A perfect way for students to concentrate on touch-typing and keep their eyes on the screen, not their fingers – Mavis Beacon Teaches Typing and Free Speedskins. 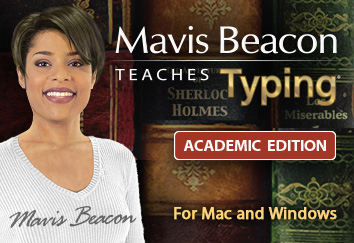 Order a Mavis Beacon Teaches Typing network license receive 5 FREE speedskin covers when you mention this offer. 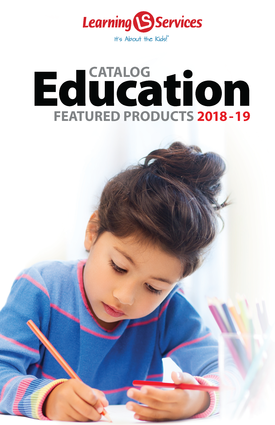 Opaque SpeedSkin® keyboard covers accelerate keyboard memorization and train students to keep their eyes on the screen - not on their fingers. No more keyboard peeking!